Pawan Kalyan fans are severely trolling YS Jagan for his unsavory comments on Jana Sena chief’s three marriages and wives. 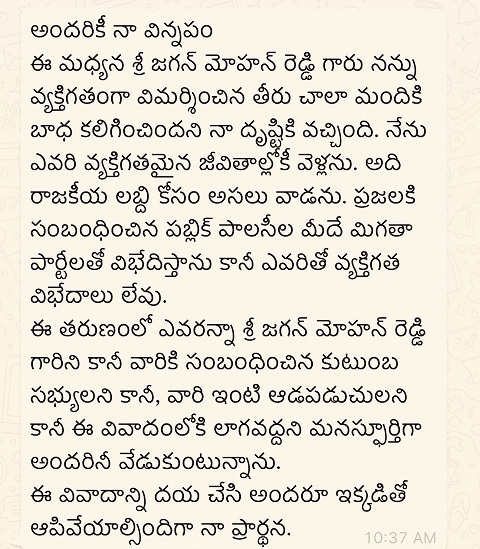 Fanatic fans targeted Jagan’s family members. Some posted videos questioning about Sharmila marrying for second time and her rumoured affair with a famous film star. Other miscreant asked if Sharmila was Pawan’s fourth wife as Jagan said Pawan has four wives. 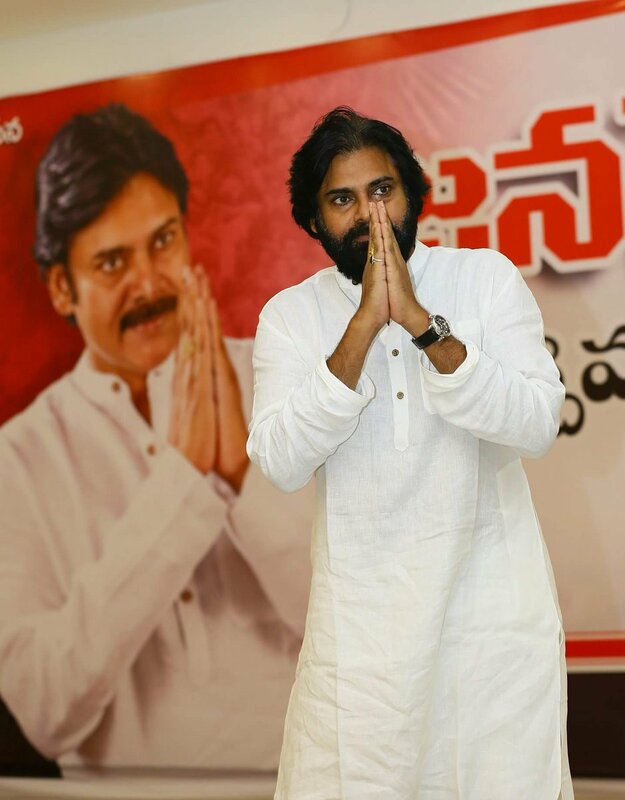 Jana Sena chief has appealed his fans and followers to refrain from personal attacks on Jagan’s family members. Here’s what he shared through his micro-blogging handler. Interesting Title In Buzz For Mahesh 25!